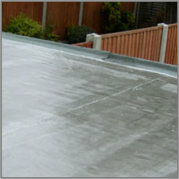 Are you looking to find a trusted roofer in the Nottingham Area? Peter Shaw Roofing Nottingham is the Trusted roofer that you are after. 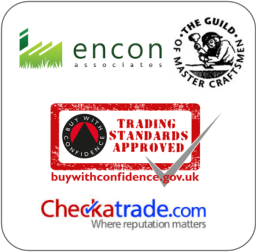 We are backed by our qualifications and our roofing accreditations. Plus when have hundreds of reviews to back up our claim that we are the best roofing Company in Nottingham.